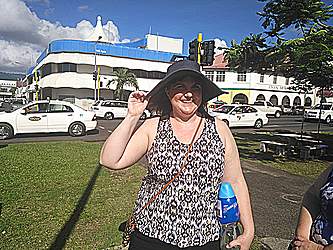 Despite the hot weather in the heart of Apia yesterday, a couple, Brian and Andrea Perry who had just landed on the shores of Samoa for the first time, were out and about eager to see the culture and the way of living of the Samoan people. Dear Tourist caught up with the couple in town roaming around and exploring. “This is our first time here and we are here with our children so you could say this is a family trip,” said Mr. Perry. As to what they are hoping to see and experience, Mrs. Perry said she wants to see the culture. “First of all the people are just lovely,” she said. “They are friendly and very helpful which is amazing because we don’t get that back home. “I mean despite the weather which I am struggling to cope with and I feel like I’m melting, this beautiful place just amazes me in so many ways. 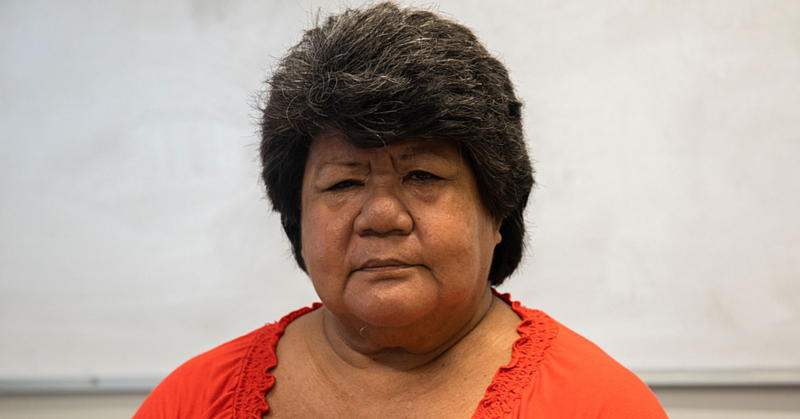 “I want to see the culture and learn about it and I want to see some historic places here so that we can learn and experience the kinds of people who are living in Samoa.